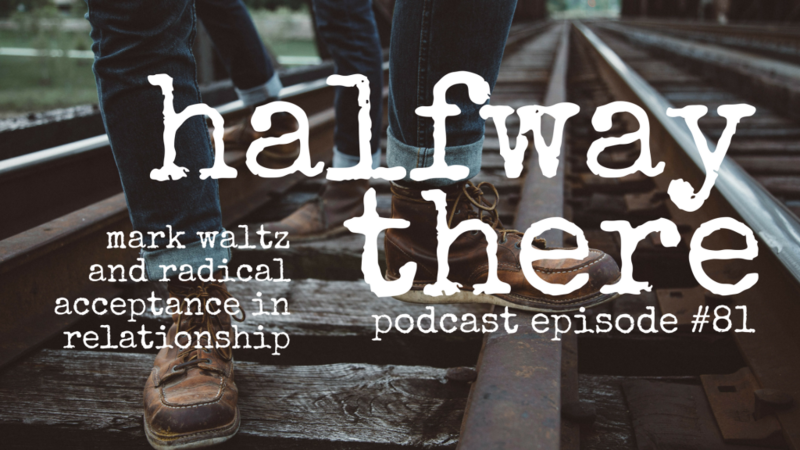 Mark Waltz is a coach, speaker, and pastor who helps “broken people be connected to God’s unconditional love, his hope, and his healing.” Today, he shares the story of how he got there. 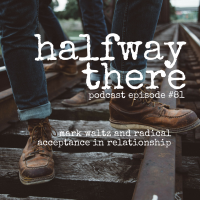 Mark shares the stories of dealing with shame through trying to be perfect, the moment he vented his anger at God, and the love he found in others. Mark’s vulnerability is a calling only one who grasps his own belovedness by the Father can have. And I hope it spurs you to share more deeply in your relationships, too. Please listen and share with a friend! It was years into adulthood before I realized I was a recovering Pharisee. 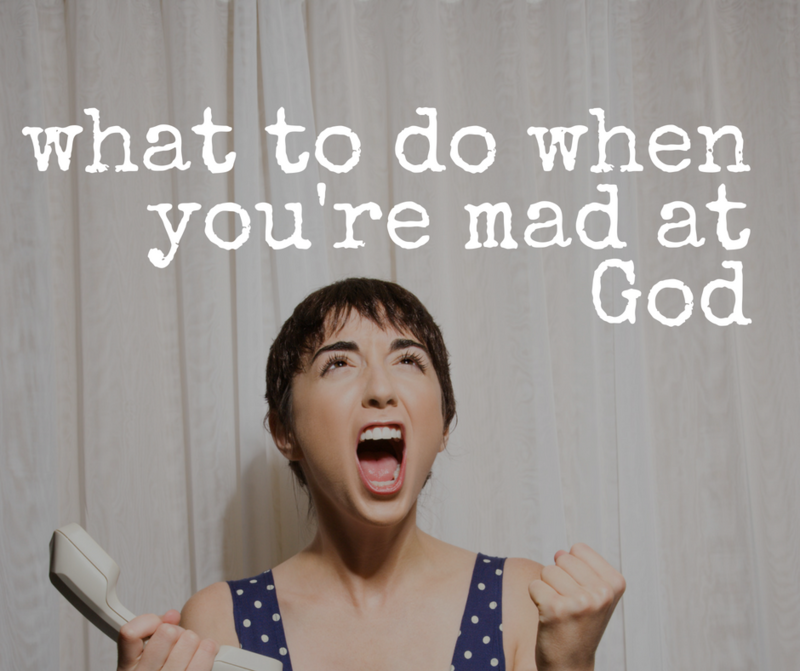 We can’t experience radical acceptance or grace outside of relationship. Sometimes we discount the power, beauty, and relationship through which we encounter God’s grace. My life is all about helping broken people be connected to God’s unconditional love, his hope, and his healing.